Cake Betty has done many different styles of wedding cakes: elegant, rustic, romantic, themed cakes, cupcakes, dessert tables,and much more! I have many signature recipes, and always make every thing from scratch. I can do fondant and modelling, chocolate art, airbrushing techniques, and sugar art. I use fresh ingredients, and source lots of organic and local products. Please call to book a free consultation! Three teared vanilla mixed berry naked wedding cake, filed with mixed berry compote, vanilla whip cream with fresh flowers, fresh berries and vanilla buttercream. Chocolate blackberry naked wedding cake with little white fondant flowers. Simpel white and gold wedding cake. Black White and Red cake. 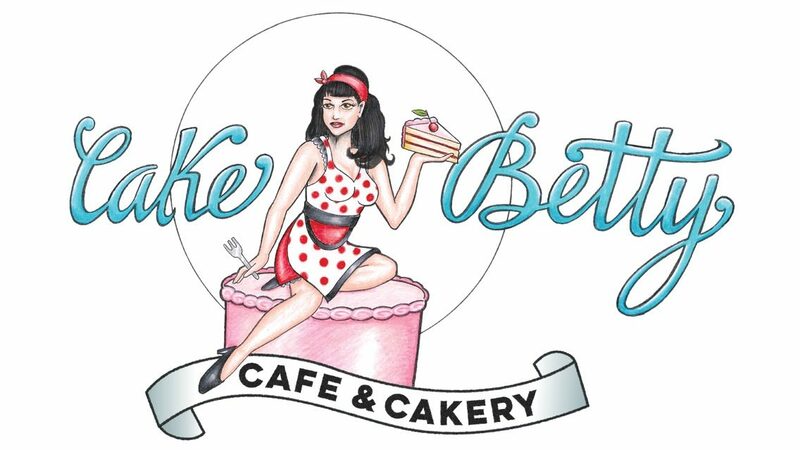 Cake Betty would love to be a part of your special day, and make the wedding cake of your dreams!